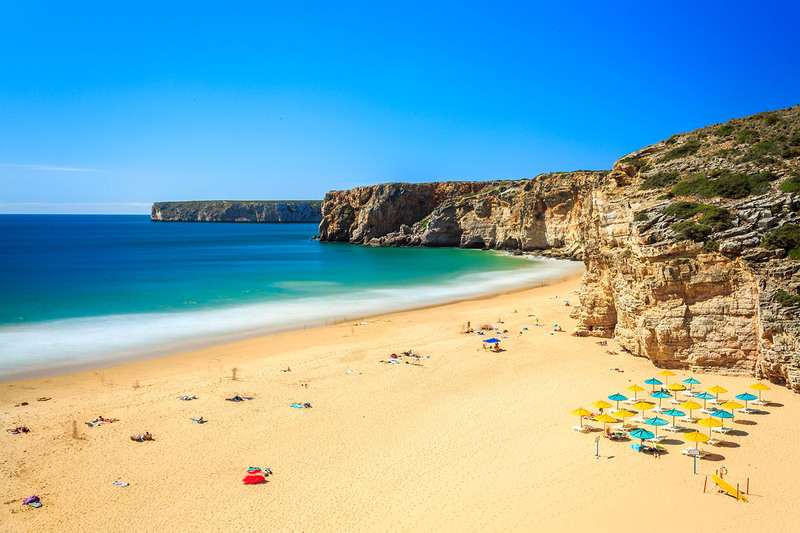 Dating back from the Roman conquest times, it was in the 15th century that Sagres achieved great importance. The frequent presence of Prince henry the Navigator during the first days of Atlantic navigation and the Discovery of the African coast as far as the Gulf of Guinea has forever linked this picturesque fishing port with the Discoveries. On Ponta de Sagres, a giant finger of rock pointing to the ocean, stand the buildings which evoke the past of a place that is part of the history of the world, remembering the Vila and the defensive fortress founded by Henry the Navigator. 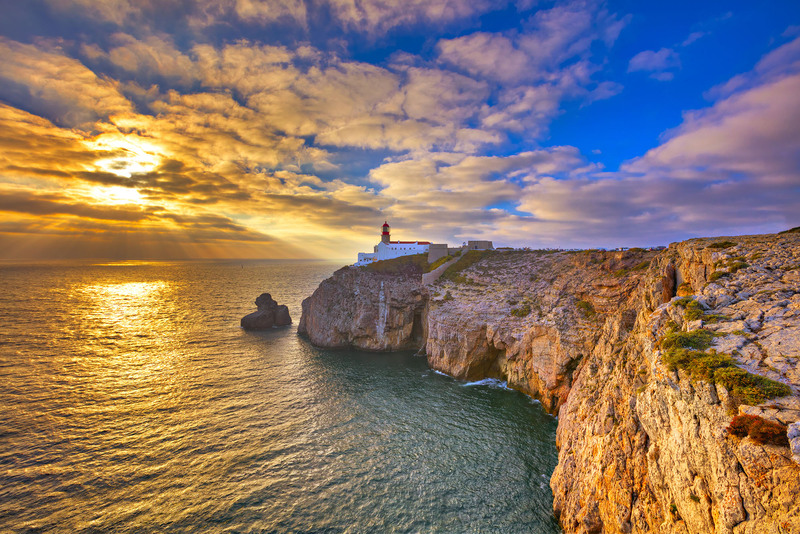 Nearby, at one of the most westerly points of the european continent (after cabo da Roca), is the cape of S. Vicente (a sacred place for the Roman’s that named it Promontorium Sacrum) opening on to a vast horizon of sea and sky.